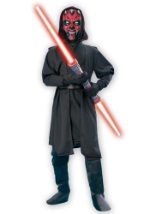 This scary Sith Lord is ready to take on the Jedi, and now you can be too with our Darth Maul costumes! 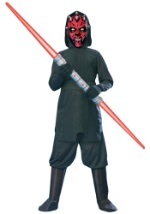 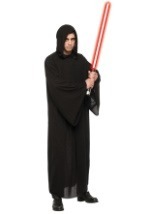 We carry many Darth Maul costumes in a wide variety of sizes and styles. 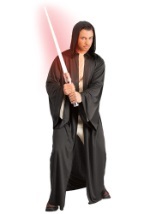 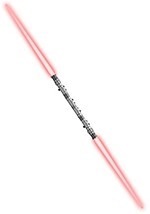 StarWarsCostumes.com has adult and child Darth Maul costumes from Star Wars Episode 1, and also carries the infamous Darth Maul double-blade lightsaber!.